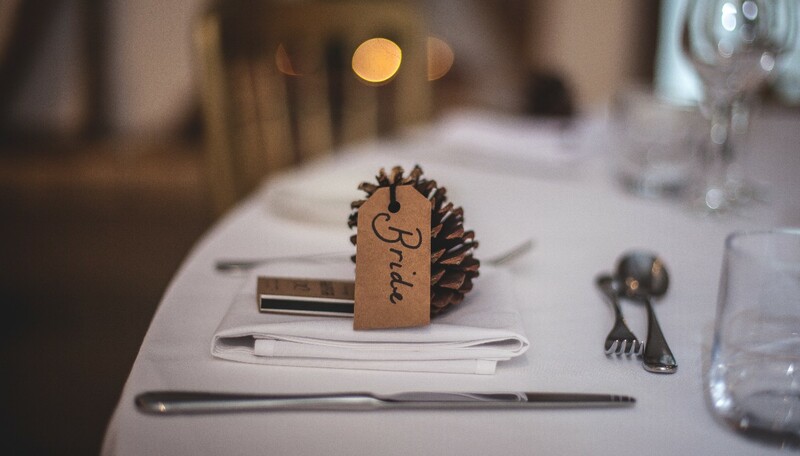 We are a specialist vintage wedding venue, based in Monaghan Ireland. The Hotel offers elegant suites, extensive gardens and superb banqueting suites which can be booked exclusively for your special day. 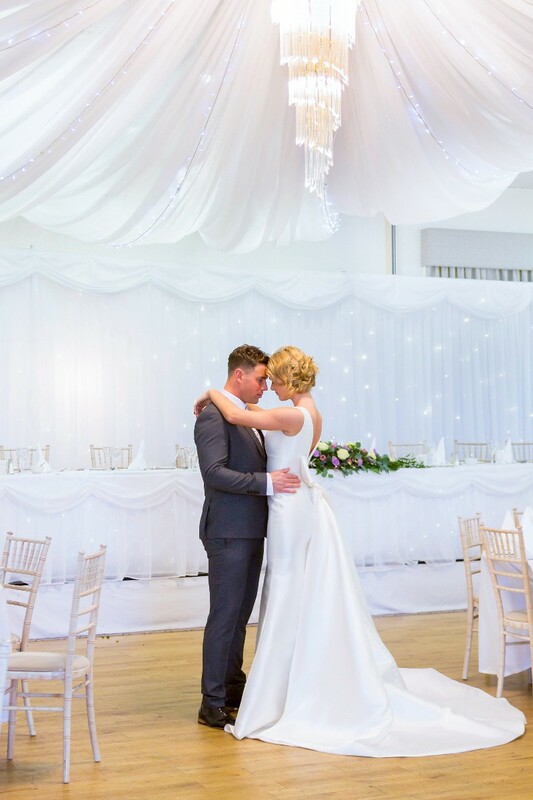 Culinary excellence, first class accommodation, professionalism & a uniquely friendly atmosphere has made the Four Seasons Hotel the perfect wedding venue. You can choose from one of our three superb suites, which can cater for parties from 30 to 330 guests. 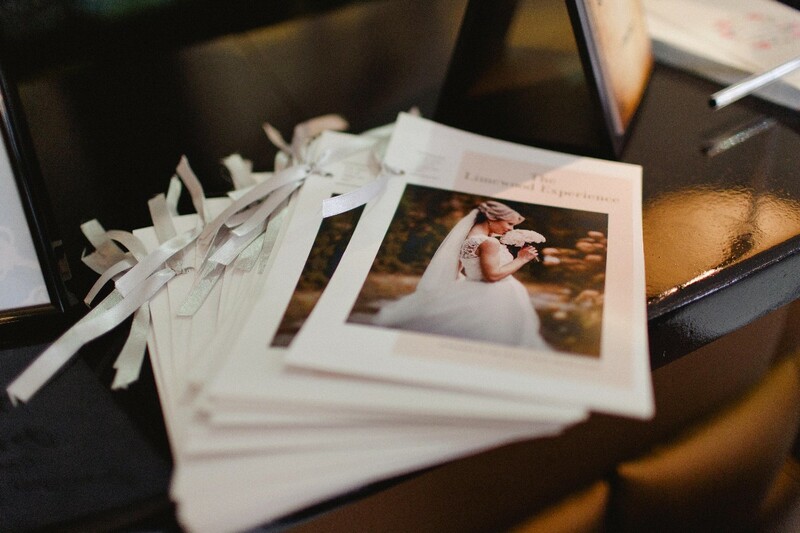 Or if you prefer an intimate family wedding, Avenue at the Four Seasons Hotel is the perfect location. You can create your own menu selecting each course from an extensive menu, matched by an equally extensive wine list. We at the Four Seasons Hotel take pride in our professionalism and the versatility of the facilities we offer. You can look forward to a warm welcome, superb hospitality and absolute confidence that your wedding will be an outstanding success. You can be guaranteed an unforgettable and enjoyable reception at the Four Seasons Hotel. Fantastic midweek discounts can apply throughout the year plus we have special Winter offers on selected weekends in January, February, October & November. 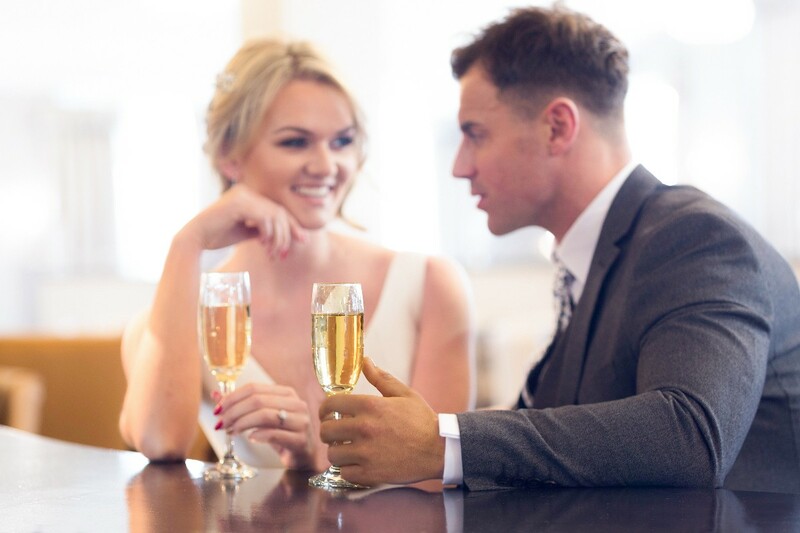 For more information on our Wedding Packages and to arrange a viewing of the hotel please contact our Wedding Co-ordinator today. 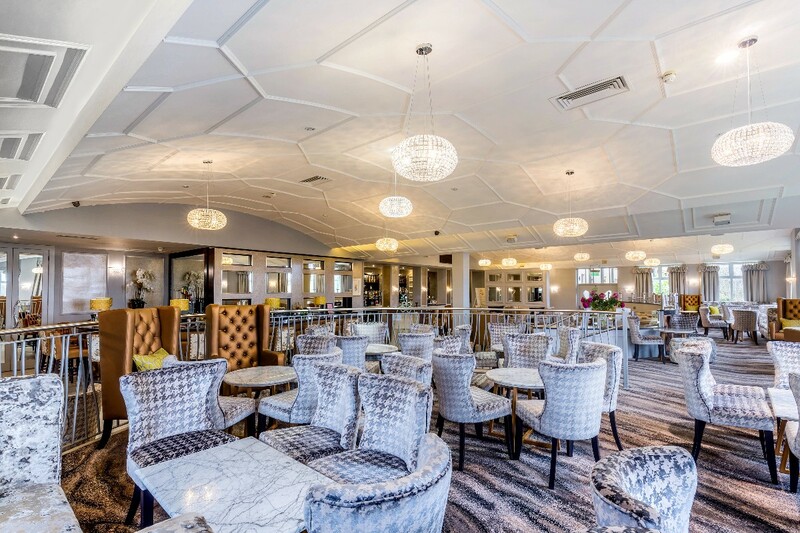 The Four Seasons Hotel Monaghan is a Wedding Venue Hotel in Monaghan servicing weddings throughout the local area including Monaghan, Cavan, Meath, Louth, Armagh, Tyrone, Fermanagh. 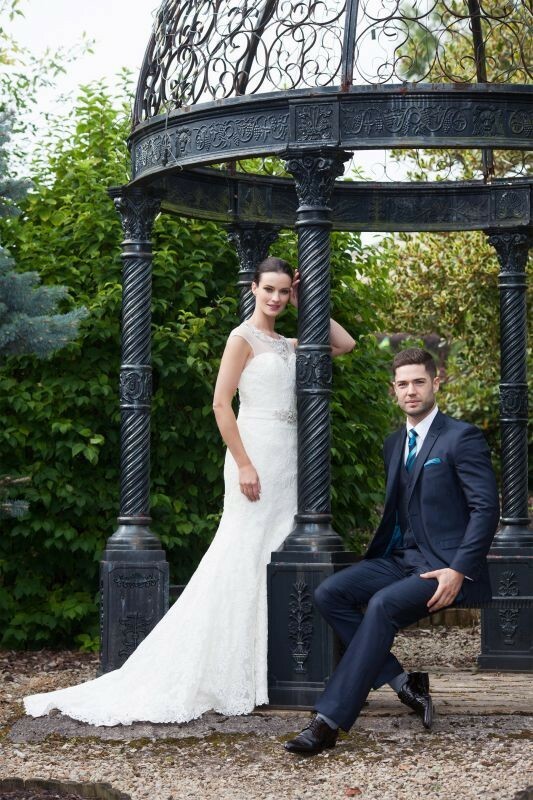 Four Seasons Hotel Monaghan is a reputable Hotel Wedding Venue that has been part of the Hotel Wedding Venue industry since the 1970s specialising in your dream wedding, only one wedding a day. When we went to first look at the Four Seasons we knew this was our wedding venue. Laura the wedding coordinator made us feel so relaxed and at ease - and we knew that they would make our wedding day special and one to remember. On the lead up to our wedding day, everyone was so helpful, nothing was a bother to them and last minute changes were dealt with. On our day, Barbara was amazing, anything I went to say or ask she was one step ahead of me. The food was out of this world and the room was decorated beautifully (we used the Four Seasons items). Looking back now, I am so glad we made the decision to go there and no where compares to the Four Seasons! What a fantastic venue. We had never attended a wedding at the time seasons hotel before but once we viewed it we both loved it. Everything from the setting to the staff and the food was outstanding. We would highly recommend the Four Seasons Hotel as a wedding venue. We dealt with the lovely Laura in the lead up to the wedding and nothing was too much hassle. From the first day we viewed the hotel right up until the day after the wedding they could not have been any more accommodating and always made us feel so welcome in the hotel. 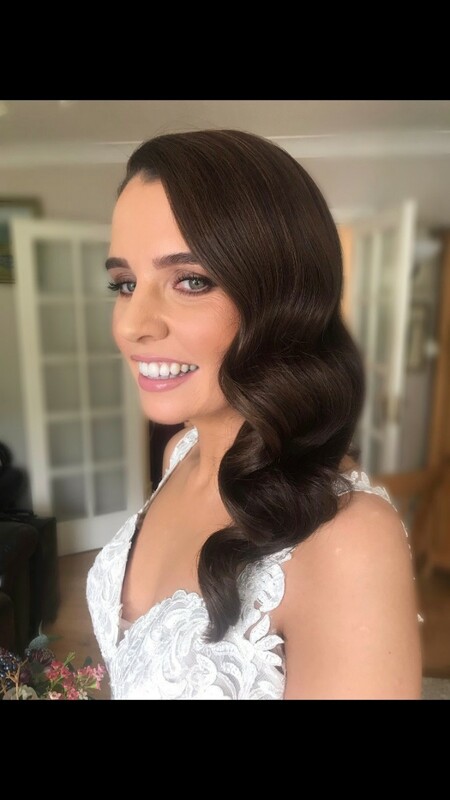 Laura was very organised and kept us on track with everything the week of the wedding which lead to a stress free and enjoyable week in the build up to the wedding. The day of the wedding could not have been any better Barbara and Annmarie ensured everything was seamless, the guests are still talking about the food and how fantastic the venue was. We would highly recommend the Four Seasons. I can't recommend enough, the Four Seasons as a civil ceremony wedding venue. From start to finish they were above and beyond professional and extremely accommodating. 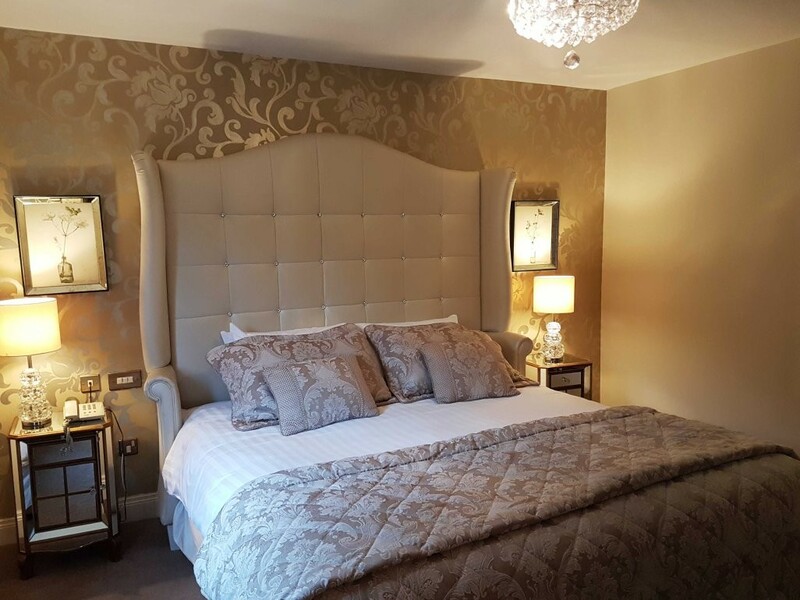 The location and accommodation were immaculate, the staff were amazing and everybody raved about the food and quality of service received on the day and the following morning for people who stayed. I wouldn't change a thing about the day. Couldn't recommend enough. From the planning stages to making sure everything went so smoothly on the day. The staff and facilities were so wonderful. Beautiful venue, the decor of the room was fab. People couldn’t believe it was the hotels cherry blossom trees etc. Food was excellent and everyone said so. Barbara is just fantastic nothing is a problem, she takes everything in her stride and is so down to earth. 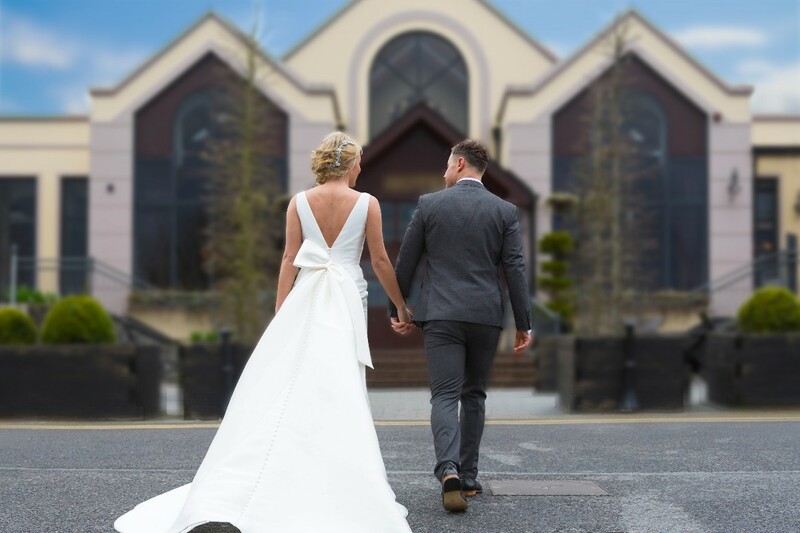 Having been originally from Monaghan I always wanted to get married back home, and having visited the local hotels Four Season was a clear front runner for us. We still get compliments from friends and family about our Day and a lot of that was down to the friendly Staff and wonderful food. Management had everything under control and put our minds at ease so we were never stressed in run up to wedding and were able to enjoy our day. Laura our coordinator was amazing couldn't do enough for us. Our day was amazing with everyone comenting on the food and everything went smoothly. Nothing was too big. We couldn't have asked for more. 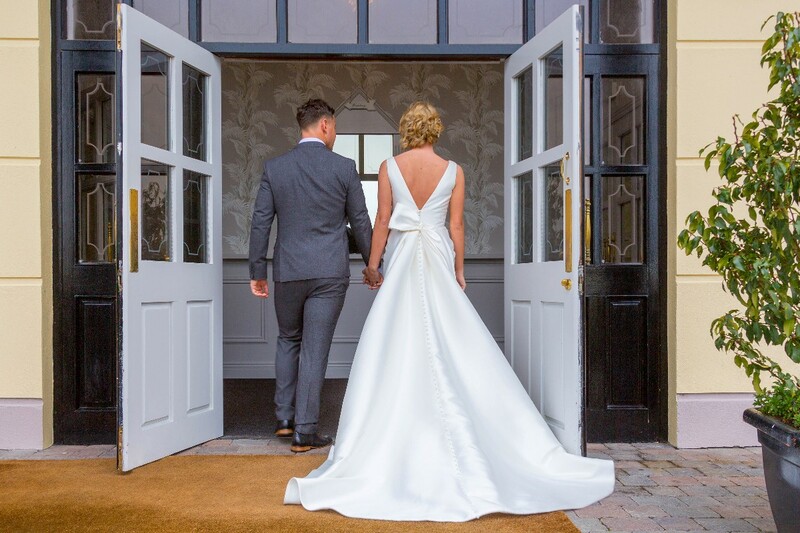 We had our wedding at The Four Seasons Hotel Monaghan on Saturday 2nd December 2017 and have to honestly say we couldn't have asked for a better venue. The Limewood Suite & Seasons Suite are stunning and even more beautiful with the Christmas decorations up. From the moment we set foot in this hotel we knew it would be our wedding venue. Anne Marie, Barbara, Orla and Laura went out of their way to help us. Anything i asked them to do was never a problem. The day ran like clockwork, Barbara was amazing. The Staff, the food, the service, the room , everything was just perfect. We would recommend this venue to anyone. We had a very positive experience, the staff were very professional and helpful especially Laura who was always on the other end of the phone. The reception bar, function room and food were all top class on the day. Great value for money. We are both very happy that we chose this as our wedding venue. Review by mr & mrs Boyle. The staff in the hotel were alway very welcoming, friendly & attentive from the day we booked till our wedding day. They were always on hand to answer my emails & calls during every stage of wedding planning. The food on the day was class, great portions & seconds for anyone that wanted. Alot of our guests mentioned the delicious meal. Well done to the caterers! The function room has been all done up recently & looks magnificent. The new pre-receprion area is wonderful meeting area for guests as they all arrive to your special day. I really loved this hotel & so glad we choose it for our wedding. My family loved it that much that my wee sisters wedding is being held here next Sep 2018. Lol. Can't wait to do it all again!! Highly recommend the four seasons monaghan to all brides to be. Martina & Brian Boyle.???? We had the perfect wedding day at the four seasons. We had the most amasing day, the staff were brilliant & the Clara suite was decorated beautiful. They were so helpful & efficient, we couldn't of asked for a better day. All our guests commented on how good the food & the service was. Thanks 2 Barbara for making the day run so smoothly & to orla, Laura & the rest of the staff for all your help in the lead up 2 the day & on our wedding day. Some of our guests stayed at the hotel for 2/3 nights & said they would definitely visit again. I would recommend your hotel to anyone for their wedding day. Would love to do it all again. We would like to thank all staff at the four seasons in Monaghan for putting on a wonderful setting for our wedding, we couldn't fault anything, everyone went above an beyond their means to accommodate us an the quests, we have been met with positive responses from people who had an amazing day an that is a credit to everyone at the four seasons who made this possible. Again a massive thank you for your hospitality an for making our day so special. 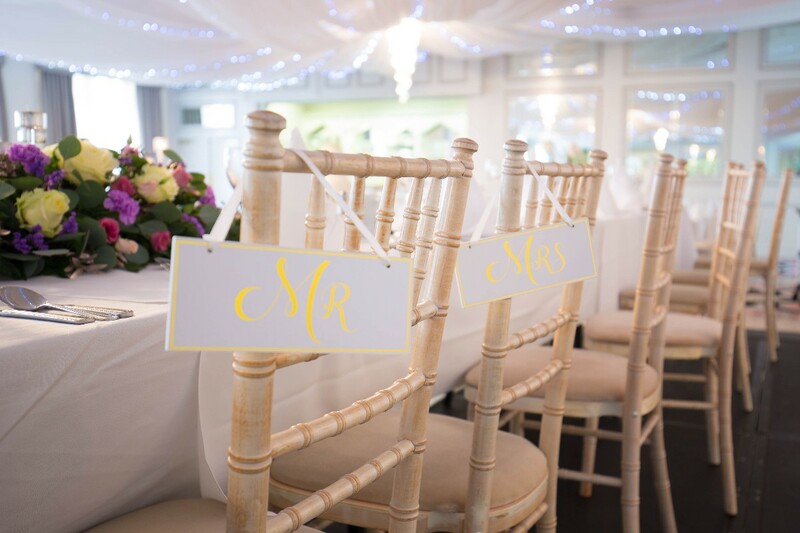 Both the Limewood and Seasons Suites are first class facilities for a wedding; elegant, spacious, bright, comfortable and modern. Food was fabulous with loads of second helpings. The waiting staff were superb also. We mainly worked with Ann Marie and she is any bridal couple's dream to work with - nothing was ever a problem. Patricia and Geraldine at reception were always very obliging. We highly recommend this venue for a wedding. We celebrated our wedding at The Four Seasons on the 27th May and the day was perfect from start to finish! We first met Barbara on Christmas Eve 2014 when we had flown home from England for the holidays. It was the first venue we visited and we knew as soon as we walked out the door afterwards that it was for us. 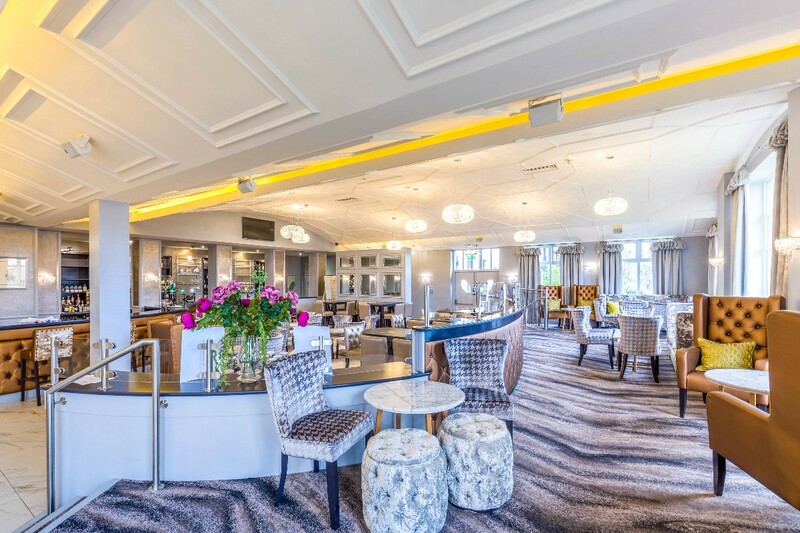 The recently refurbished Limewood Suite was perfect for our drinks reception and The Seasons Suite was decorated beautifully. Nothing was too much trouble and they made planning from England easy. A special thank you to Laura who I bombarded with emails in the months leading up to the wedding and who was on hand the day before for last minute arrangements. The food was amazing, the waiting staff were quick and efficient and our guests are still raving about what a good day it was. Thanks also to Barbara and Ann-Marie who ensured the day ran like clockwork. We had the best day! The team in the four season Monaghan where amazing, even the morning of the wedding when I called to asked could I make a small addition there was no problem at all. guys you really pulled out all the stops for our wedding. Barbrah, Laura and Orla thanks a million. Barbrah, god love you having to put up with us and our massive amounts of stuff we landed In on top of you on Thursday! And thank you for helping with the speeches and accommodating our children so well. You truly are one in a million and we are so greatful. Thank you all so much from the bottom of our hearts, all the kitchen staff did a super job, the wait and bar staff were superb, the night porter is the most patient man on the planet and the receptionists were so helpful with my many questions etc this morning! I could not fault you all if I tried. You made the day so amazing and have the patience of saints! We will be spreading the word far and wide. A beautiful venue with fabulous staff. Thanks again! 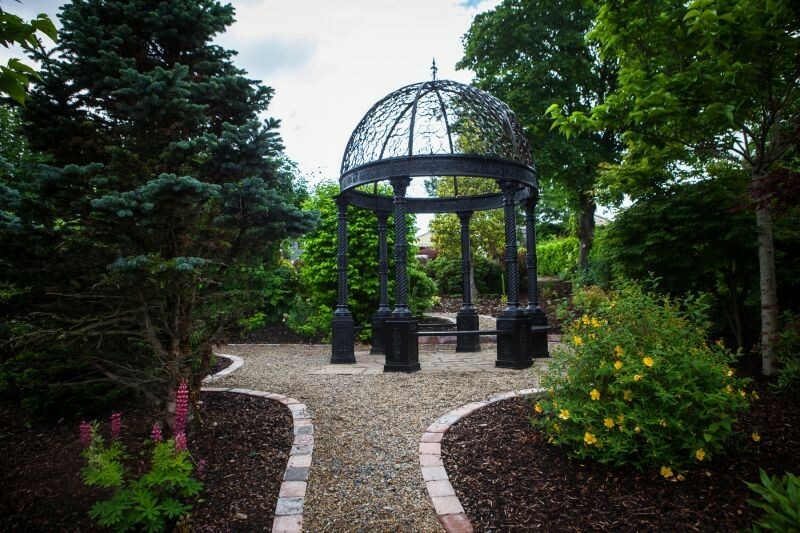 The Four Seasons Monaghan provided us with the best possible wedding reception! From the moment we arrived Anne-Marie made us feel at ease and we enjoyed every element of our evening! Food was divine, would thoroughly recommend the fillet steak as a main as all my guests complimented us on our food choices! 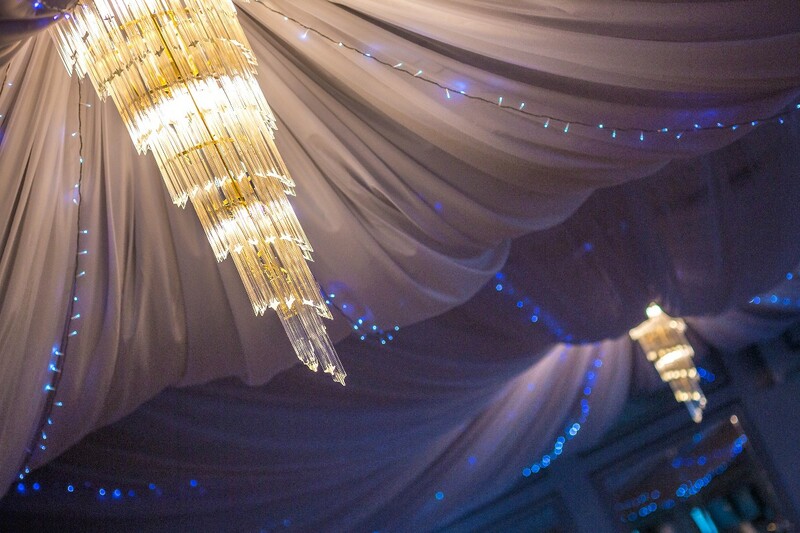 Nothing was a problem, we were able to customise our own drinks reception, staff were fab and our suite just looked amazing- really a perfect venue for any wedding! Couldn't fault this venue, from start to finish our wedding was the best day ever! From the day we booked our date we were so well looked after, in the lead up to the day we had meetings with Barbara who made all the decisions so easy ensured our own ideas were included! on the day Barbara & AnnMarie made sure everything ran smoothly, they made sure we were we needed to be at the right times! food and service was fantastic!! highly recommend the four seasons! I just wanted to say a huge thank you to team at the Four Seasons for hosting our wedding reception on 15 October 2016. I could give nothing but five stars to this hotel for their professional and personal approach to our wedding. From the day we went in to enquire they could not have been more accommodating to our every need. Anne Marie and Barbara made the entire process so easy and Geraldine on reception also deserves a special mention for looking after our ever changing room list! The food was superb and the room was beautiful. I can't thank them enough. I could give nothing but five stars to this hotel for their professional and personal approach to our wedding. From the day we went in to enquire they could not have been more accommodating to our every need. Anne Marie and Barbara made the entire process so easy. The food was superb and the room was beautiful. I can't thank them enough. 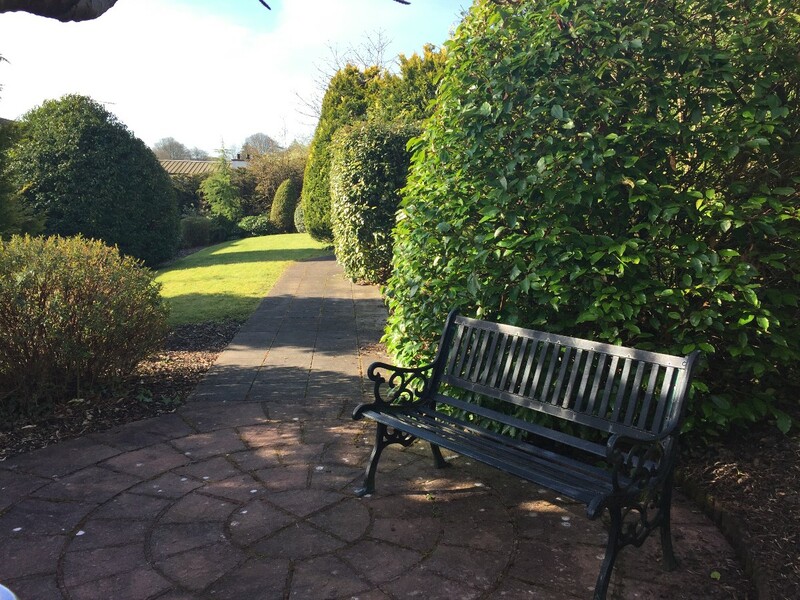 The minute we arrived for our intital consultation, Barbara helped us put our minds at ease. She offered suggestions and helped us with our requests. The hotel was beautifully setup on the day and nothing seemed to be a problem. The meal and service was excellent and our guests all reported back on how it was a brilliant day. Def the best wedding venue in Ireland. I would highly recommend The Four seasons Monaghan. The staff are hard working, dedicated, listened to what we wanted and met all our needs. They recognise the importance of the day and really go above and beyond to make it as special as possible. From start to finish I got a relaxed and welcoming feel from The Four Seasons..everyone was very helpful!beautifully decorated and The Seasons Suite on our wedding day was gorgeous!Food and service was excellent...both us and our guests couldnt have asked for more!We can't wait to visit again and stay! From start to finish everything was first class ,The Four Seasons really helped to make our day Special I would highly recommend this hotel for a wedding .Special mention to the professionalism of AnnMarie ,Orla and Barbara. Amazing day, my guests loved the venue so much! It was very quaint and the venue was perfect, it had all the added touched we requested. 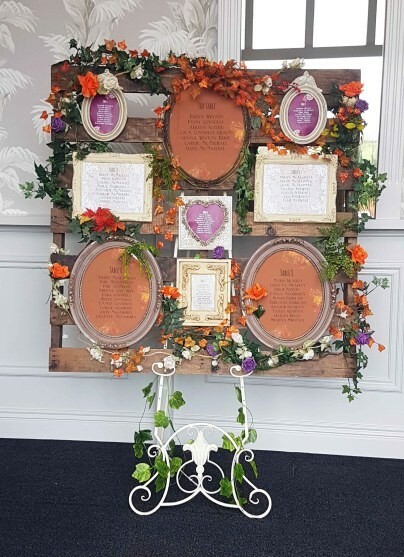 We were so impressed on out Wedding day with the team as they made us feel so special and allowed us to add our own touches to the day! Our Wedding coordinator was fantastic, Barbara. Food was beautiful and lots of my guests are still talking about it! Thank you so much! A brilliant team who provided an excellent experience from start to finish. Amazing hotel, guests still talking about the food that day!!! Main reason to choose them was their honesty, flexibility and allowing us to be original with our ideas. Even an idea I didn't have a chance to do, they done without me even asking (found out on the day, which was a lovely surprise). All management and front of house were great from start to finish and very patient. 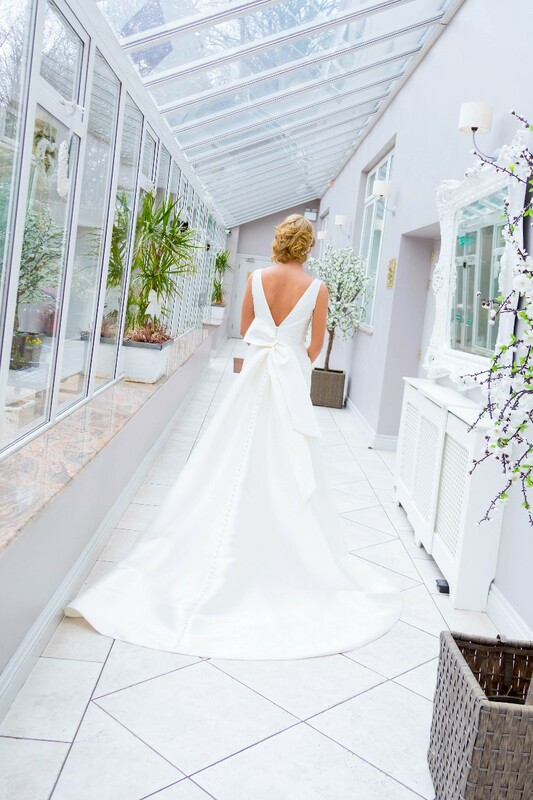 The Four Seasons Hotel Monaghan, was a perfect place to have my Wedding. The staff was great and the food was lovely. I had the most perfect day and it is thanks to the Four Seasons Hotel. We had a very good experience with Four Seasons Hotel they were very friendly and helpful at all times . Barbara was a great help on the actual day of the wedding when we arrived after the photos she helped me to get my dress straightened out and kept me calm. We had a stress free and great day!